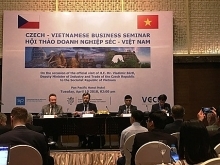 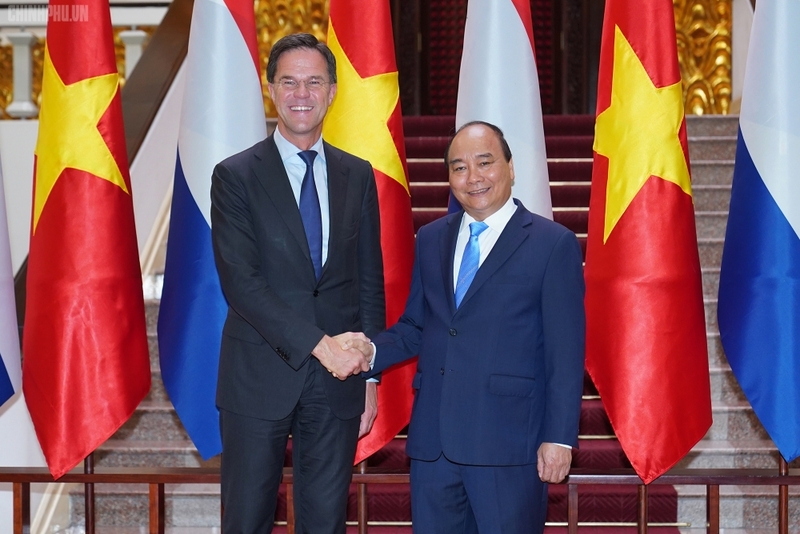 The Netherlands is currently Vietnam’s second largest European trade partner, with two-way trade at US$7.8 billion in 2018; and its largest European investor, with the total registered capital of US$9.55 billion. 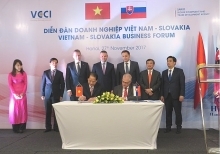 Both leaders pledged to create favourable conditions for the two nations’ enterprises to enhance joint work in the priority fields of agriculture, marine-based and circular economy, and smart city development. 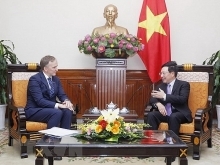 They agreed on the importance of the EU-Vietnam Free Trade Agreement (EVFTA) and the EU-Vietnam Investment Protection Agreement (EVIPA), meeting the interests of all parties concerned.